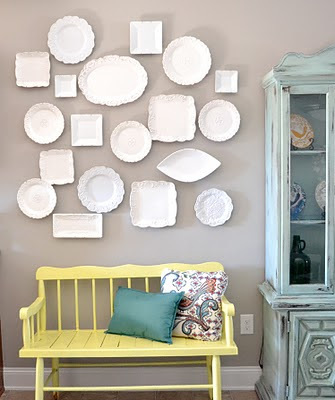 The Collected Interior: Eclectic Plate Wall! Do you know what Amazes me? Is the fact that most of the designs I feature here every week on Finding Fabulous, are projects linked up to Frugalicious Friday! 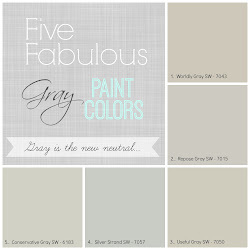 If you continue to share your fabulous finds, crafts and Diy projects...thanks so much for the linky LOVE! And wow, we had over 300 link up's this week too! *******************************************The Style & Savings I see here each week always inspire me, and this next project is no exception. 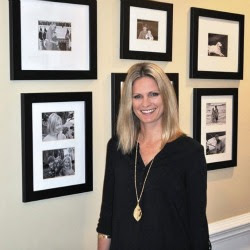 Check out the Eclectic Plate Wall from Liz Marie! I love the mix of styles here in these plates...modern, traditional, victorian. 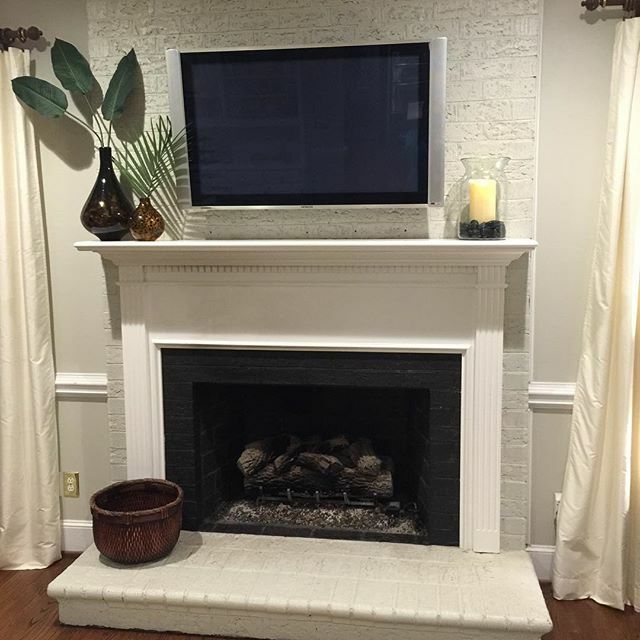 They all work together to create one Fabulous Focal Point! 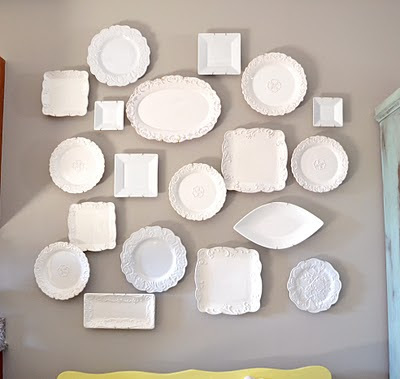 I love this wall of plates, especially all in white, it makes such a modern feel. 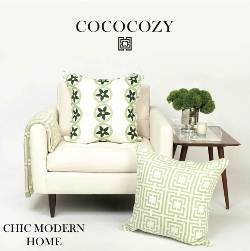 I love this, simple and pretty and would match most decos. Good job! 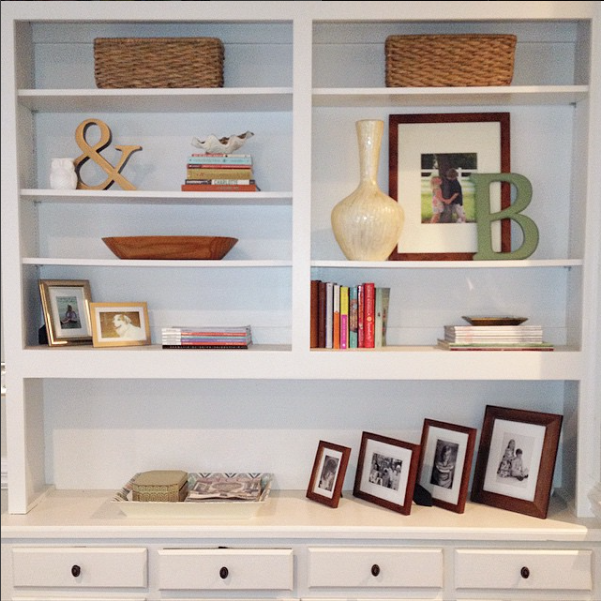 Great way to display a plate collection. I stumbled upon your blog and I love everything I see...great job!! I too am from Charlotte! I am a brand new blogger; therefore, I am just learning! I would love to have you drop by my blog sometime! I am your latest follower! Looking forward to getting to know you!